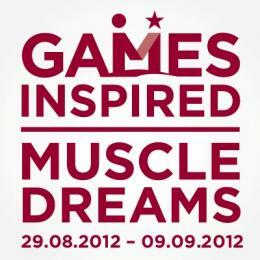 Home » Latest News » #JUMP4MUSCLEDREAMS GOES LIVE! Fancy an adrenaline rush? #Jump4MuscleDreams will give you an experience you’ll never forget! 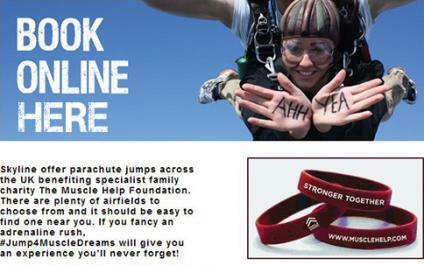 We want to hear from adventurous types from across the UK to take part in our Skydive Challenge called #Jump4MuscleDreams! Fly through the clouds above mother earth from 10,000 feet at up to 120mph and help raise vital funds and awareness for MUSCLE DREAMS in support of our #657appeal – simples! Of course we’re after your FLYING-MUSCLES but we’re also after you’re FUNDRAISING-MUSCLES in support of our #657APPEAL. There are approximately 657 muscles in the human body; we’re aiming to fulfil 657 MUSCLE DREAMS – that’s why we love the number 657! 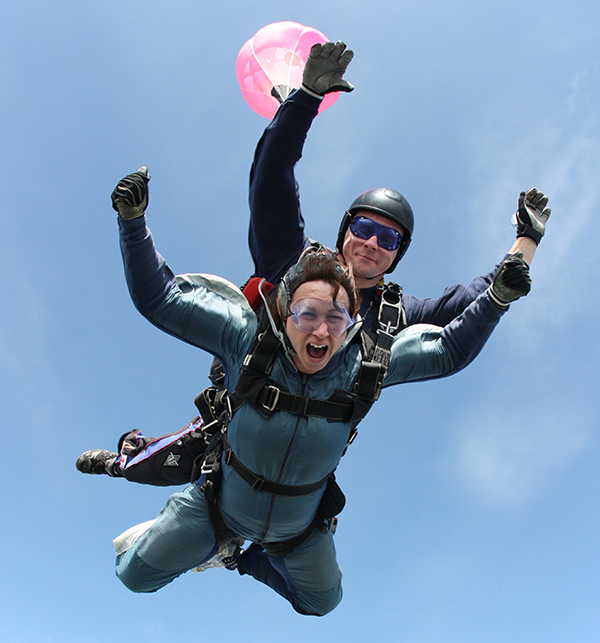 We’ve partnered with professional event organisers SKYLINE CHARITY SKYDIVES to bring this adventurous outdoor challenge to our supporters. Make a sponsored jump at one of 25 jump sites across the UK. You can choose to pay for your jump yourself or you can choose to raise money for our charity and jump for FREE! To receive your FREE jump, all you need do is raise the minimum sponsorship of £395.00 or £595.00 (depending on the type of jump) ie. TANDEM SKYDIVE v ACCELERATED FREEFALL – it really is that simple! Reserve your place initially with a £70.00 deposit and spend the rest of your time fundraising in the lead up to your jump.  Participation guarantees a minimum donation and many of our supporters have used this as an opportunity to raise further funds for MUSCLE DREAMS – remember, everything you raise over the minimum goes straight to the charity. Pictured below – another #Jump4MuscleDreams participant MUSCLE WARRIOR Jake Kanter gives one of the charities distinctive MUSCLE WARRIOR salutes, a visible symbol of hope, courage, joy and strength for all those with muscular dystrophy. Love the head-gear and that t-shirt – top man! It’s really quick and easy to set up your online fundraising page with Virgin Money Giving – select a fabulous photo of yourself (you decide! ), set your fundraising target and consider some choice words, maybe something about why you want to #JUMP4MUSCLEDREAMS. Home › #JUMP4MUSCLEDREAMS GOES LIVE! If you would like to #JUMP4MUSCLEDREAMS either as an individual or in a group, contact us or call 01763 274658. 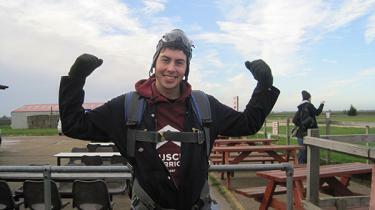 For further information about taking part in a charity skydive, click HERE.